The wait for Intel’s Kaby Lake chip will end in the third quarter this year, as the first PC with the 7th Generation Core chip was announced at Computex. 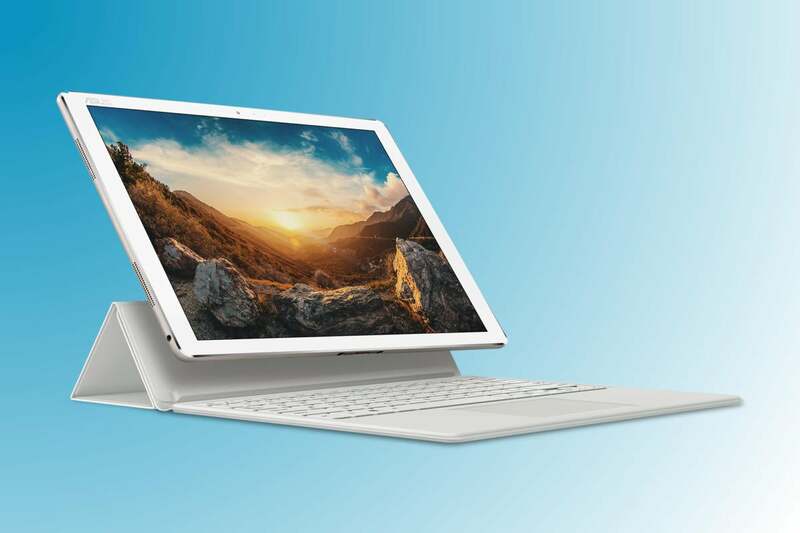 Kaby Lake, the successor to Intel’s Skylake Core processor chips, will be in the Asus Transformer 3 tablet. The device is much like Microsoft’s Surface Pro 4, and will ship in the third quarter starting at $799, according to a blog entry on Microsoft’s website. The Transformer 3 was among a gaggle of PC and phone products announced by Asus at Computex. No other Kaby Lake PC has been announced yet, but expect Lenovo, HP, Dell and others to follow suit. Intel hasn’t yet announced details of Kaby Lake, and a company spokesman declined to share further information about the chip. He also said the company won’t talk about the chip in detail at the trade show in Taipei. Intel’s current 6th Generation Core chips are based on the Skylake architecture, and Kaby Lake will be the successor. Kaby Lake has the underpinnings of Skylake, and like all chip upgrades, is expected to be faster and more power-efficient. On devices containing Kaby Lake chips, Microsoft will not support versions of its OS prior to Windows 10. Kaby Lake is the third Core chip design to be built with the 14-nanometer production process, and was added as Intel strayed from its traditional model of releasing two Core chip designs for each production process improvement. Manufacturing issues caused Intel to delay a move to the 10-nm process, and it added Kaby Lake to continue delivering yearly chip upgrades. The Transformer 3, which has a 12.6-inch screen, gives some insight into what top-line Kaby Lake PCs may look like. The tablet PC has a Thunderbolt 3 port, which can drive two 4K displays and doubles as a USB C connector. Intel has been looking to integrate the controller for that inside its chipset, and also to improve integrated graphics on its chips. The screen on the Transformer 3 displays images at a resolution of 2880 x 1920 pixels, compared to 2736 x 1824 pixels on Microsoft’s Surface Pro 4. According to Asus, the Transformer 3 weighs 695 grams and is 6.9 millimeters thick. A keyboard can be attached to turn the device into a laptop. The device has a 13-megapixel camera and can hold an SSD up to 512GB in capacity, and up to 8GB RAM. The primary competition to Kaby Lake will be AMD’s chips based on the Zen architecture, which will first appear in gaming PCs by year end, and desktops and laptops next year. Asus announced other Transformers at Computex. The Transformer 3 Pro tablet also has a 12.6-inch screen, but is thicker than the Kaby Lake Transformer, at around 8.35 millimeters, and heavier, at 798 grams. It has a Skylake chip and can be fully loaded with up to 16GB of memory and 1TB of SSD storage. It will ship in the third quarter, starting at $999. It has USB-C (including Thunderbolt support), HDMI and USB 3.0 ports, and a fingerprint reader. The Transformer Mini tablet, with a 10.1-inch screen, will also arrive in the third quarter, although Asus won’t yet say at what price. There’s a new laptop too: The ZenBook 3 is 11.9 millimeters thick, weighs 910 grams and has a 12.5-inch screen. It will ship in the third quarter starting at $999.